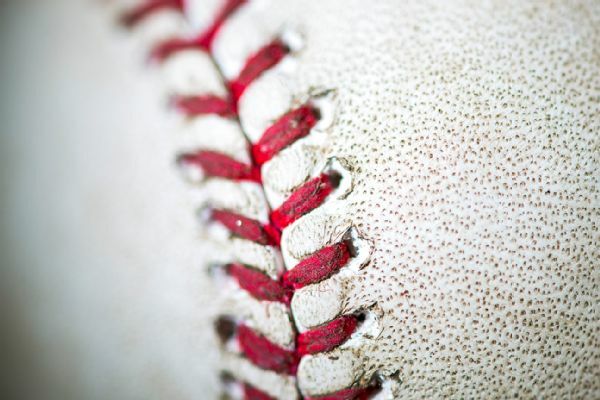 You've probably never heard of Ryne Stanek. 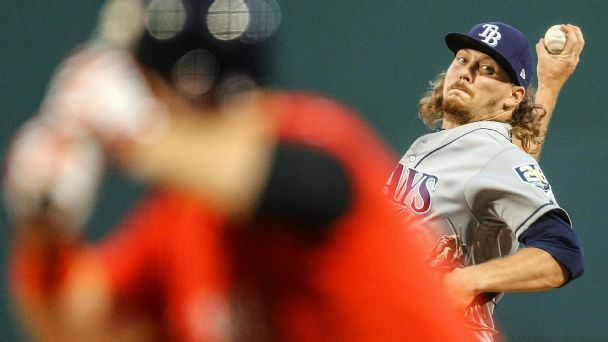 But the Rays righty has been so nasty in one particular situation, it's bordering on legendary. 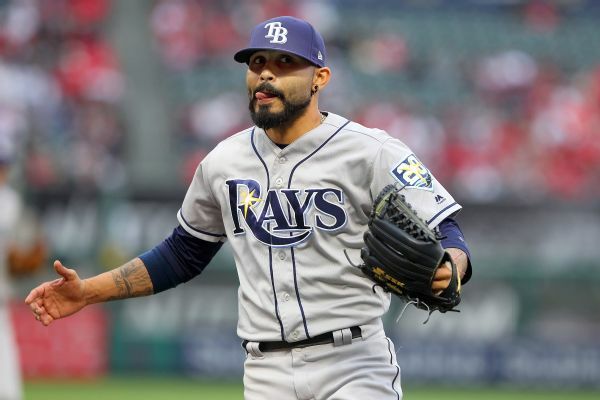 The Rays will again start reliever Sergio Romo vs. the Orioles on Friday and Sunday, while Ryne Stanek will come out of the bullpen to start Saturday. Agent Jason Wood was fired by CSE Talent on Wednesday amid allegations that he secretly filmed clients who were using his shower, according to multiple reports.